I recently had the opportunity to speak with chef Andy Dismore. He was in town to kick off the new breakfast offerings coming to Cabana Grill on June 1st. I see it as a happy addition to an already great menu. 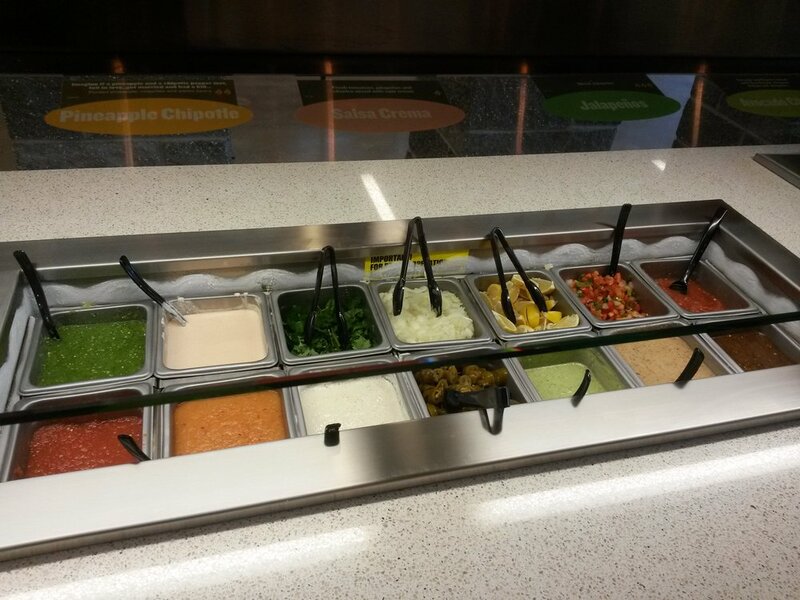 This spot specializes in authentic Mexican food made fresh by hand daily. Offerings include hand-pressed tortillas grilled upon order, as well a variety of salsa made from scratch throughout the day. This is fast casual food that aims to please by offering distinct and unique flavors. The morning I was there the kitchen staff were tending lovingly to a large batch of jalapeno peppers just grilling away to a perfect state. Chef Dismore, was quite proud to tell us everything is made upon order, no pre-wrapped food, no microwave ovens, and in fact the customer can look into the kitchen to see everything being prepared. The restaurant opened the Jacksonville location in December 2014 and offers food with the unique flavors of Mexico; some of the items available, flame grilled steak and chicken fajita, quesadillas, tacos, nachos, bowls and burritos. 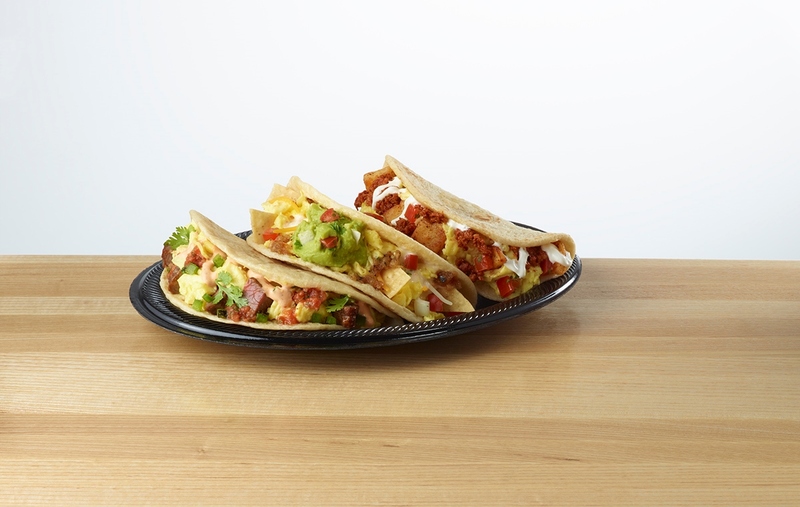 The new breakfast menu will expand to include Huevos Rancheros, and Migas breakfast plates five varieties of breakfast burritos three breakfast tacos as well as sides like Mexican potatoes and ancho-spiced potatoes, all available for dine-in or drive-thru from 6 to 11 am daily. 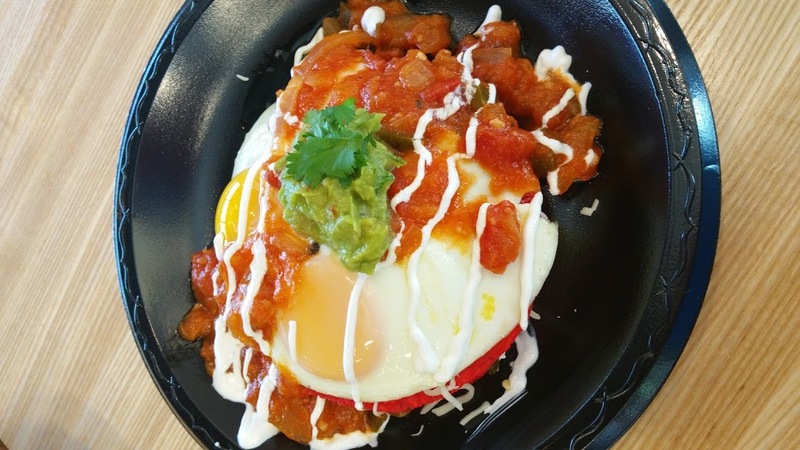 For those folks who desire the traditional a Gringo Breakfast Plate will do the trick, and there is a childs menu as well offering a milder choice. A nice note egg whites can be substituted on request at a slight additional charge. Lets talk breakfast food: Chef Dismore, made the Huevos Rancheros Plate, not the usual unattractive dish I have been served and seen around the country, this dish is layered with two red tostados filled with black beans, and asadero cheese and topped with grilled jalapeno, sour cream and two eggs any way. Smothered in ranchero sauce and guacamole. finished with fresh cilantro. This dish was delightful and the presentation was spot on. After that we moved on to the breakfast tacos, the El Fuego; a combination of diced steak, fajita over scrambled eggs and topped with creamy chipotle ranch, fire roasted roja, grilled jalapeno and fresh cilantro. This was my personal favorite, I am a spice junky so everything was sublime.Migas Breakfast Taco; scrambled eggs and pico de galo with rich quest blanco and signature Salsa Fuego. Finished with a cheddar jack cheese blend, guacamole and crispy corn tortilla strips. I had two of these, I have never eaten a taco I would call rich, but the buttery creaminess of the queso blanco, just made it for me.Chori-papas Breakfast Taco; Chorizo and ancho-spiced potatoes over scrambled eggs then finished with sour cream and pico de galio. 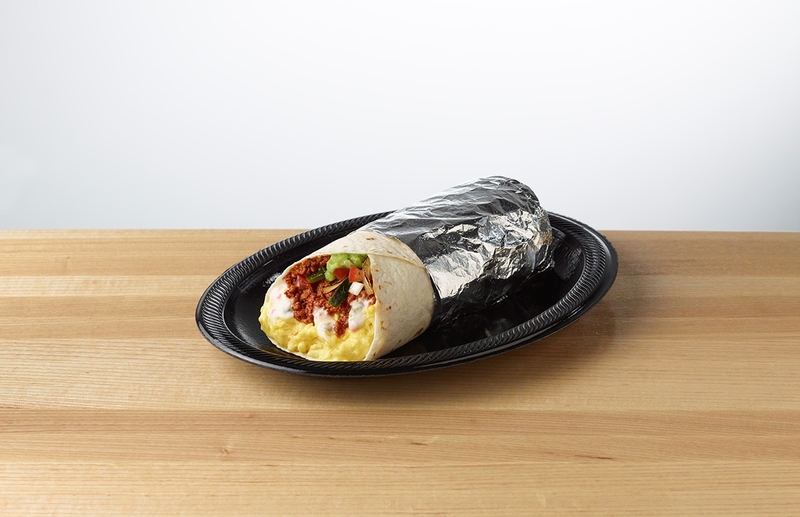 In the burritos gallery; Queso Fundido; scrambled eggs, with chorizo, queso blanco, grilled poblano chiles and onions, topped with avo-verde salsa and pico de gallo. I am now stuffed but had to give it my all, again the combination of the queso blanco and grilled poblanos made my mouth sing. For my last taste treat I sampled the Dos, Puercos; scrambled eggs with bacon and jalapeno sausage,then topped with avo-verde salsa, pico de gallo and cheddar jack cheese blend. Just brilliant, is my only comment. There is also a Veggie burritos with roasted salsa roja, guacamole, sour cream, and cheddar-jack cheese blend and fresh cilantro. I you desire additional salsa they have a large offering of unique interesting flavors, made fresh as needed during the day. So go try the new menu, spice up your morning, it’s a big change from the usual breakfast muffins, and donuts. There are weekly events that make it a fun place for the entire family, Kids eat free Tuesday from 5-8. With every purchase of 5.99 you will receive one free kids meal. Social Sunday is a great gathering opportunity, noon to 3 family friendly entertainment and 25% off all food, 4-7; live music on the patio featuring various local artists. There are more treats, so get in the car and make it a fun day, the food is great.